It’s Saturday morning at Govanhill Neighbourhood Centre and a wide range of families are arriving for this week’s Family Café. Breakfast consists of Danish pastries, fruit salad and tea and coffee – it’s vital to stock up on energy for the day of activities ahead. Family Café is a weekly event aimed at creating opportunities for families to spend time together over food, fun and learning. 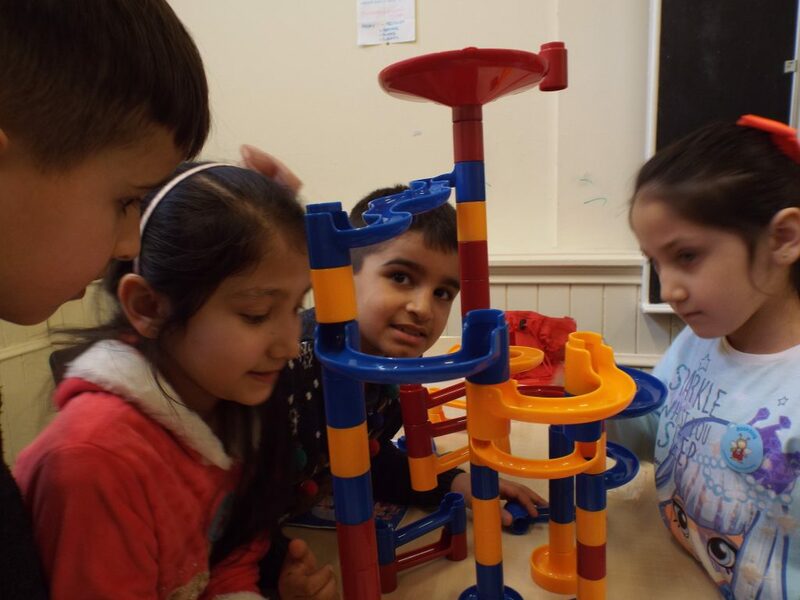 Family learning sessions are a joint project between Govanhill Community Development Trust and Glasgow Life; the project is still in the pilot stages, but things are going well so far. The last two Saturdays have both seen around 100 people attending and there’s been lots of positive feedback. 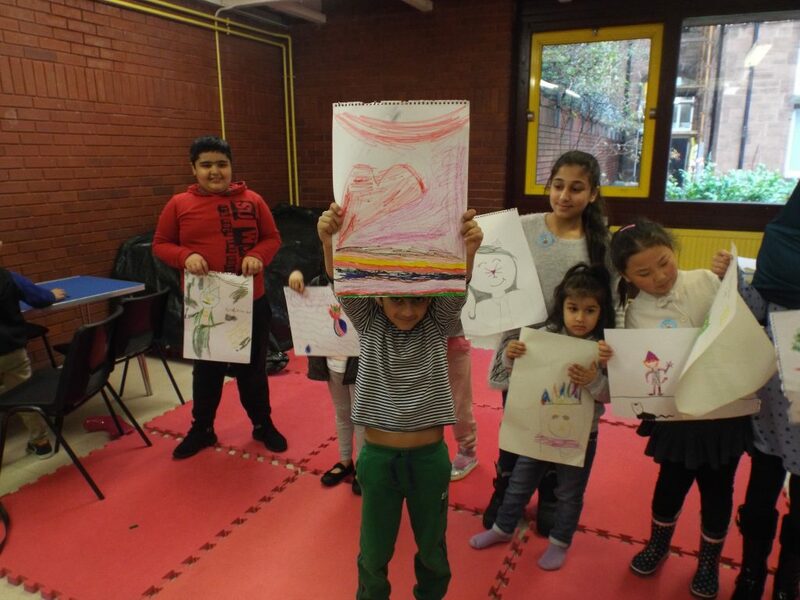 A day at the Family Café looks something like this: family breakfast, then Bookbug reading sessions and play-along maths, followed by lunchtime, and finally games and ESOL classes. As the early birds finish their breakfast, I get chatting to Riz, a local mum-of-three who’s recently moved back to Glasgow. When I ask what she makes of Family Café, she tells me about the sense of security that comes with seeing familiar faces. And her daughter really enjoys it here – so much so that when they get home she’s so knackered that she’s snoring away in no time. “We are closer as a family as we eat together, play and learn and meet other families within our community”. The last family learning session for this term will take place on Saturday the 30th of March. More information about the future of this project will be available from this site.